Are you a recreational swimmer who needs to be more relaxed?.. Two things that put people wrong in water are the quest for the mastery of the strokes and the effort to swim faster. If you give up bothering about them, everything changes. 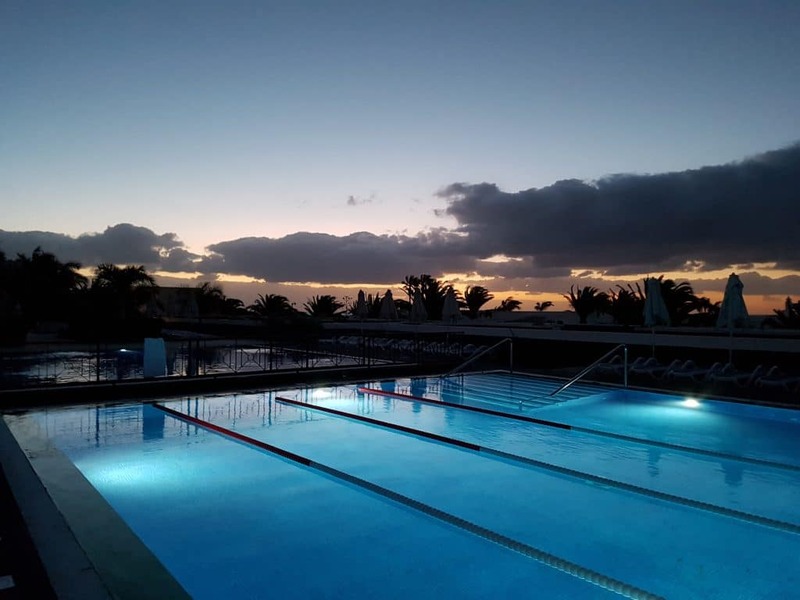 Because of human tendencies like being competitive, fearful, egocentric or wanting to fit in, and because of the way swimming pools are set up for swimming up and down, with fast, medium and slow lanes, form and speed become priorities. But it’s liberating to stop caring. I’ve never been fast but I clung for decades to a belief that proper swimming means using the four competitive strokes. These have been evolving into their current form for probably less than 100 years, which makes them pretty insignificant considering the thousands of years people have been getting into water. Once you’ve made the decision, you can let go of the worry of trying to coordinate the strokes like an athlete; of centering your swimming around the need for frequent, quick inhalations. Competitive strokes are used mostly by fit, flexible and young people who want to get across the water as quickly as possible. It’s possible to learn to do them in a relatively stress free way, enjoying the journey, thinking about your neck, watching that you don’t over-tighten your muscles or overdo the breathing. But using the competitive strokes isn’t the easiest way to move through the water. Even for the most accomplished swimmers, strokes aren’t particularly easy on the neck and back, or for breathing. For learners they can be disastrous in these areas, as well as being taxing on the brain. An easier way is to swim with your face down for a good few strokes, using breaststroke or crawl type movements, but enjoying quality time underwater instead of always looking for the next breath. This gives you all the time you need to rest your head, let your back lengthen and widen and soften your joints and limbs. Think of letting your muscles lengthen instead of contracting them for effort. Let everything flow, including your breath and your blood, avoiding any constriction. Mentally, you can let it all go, melting into the support of the water, using your eyes to keep your mind lively, enjoying the present moment. When you perceive the need for more air, come out gradually, moving your head into position gently. Swim with your face out of the water for a few strokes, using your eyes to connect with your surroundings, taking your time to have a breather. Or roll on to your back, which is a great place to let your body breathe. When your face goes back down, give yourself time to relax your neck before you start putting more movements together. Everything will be easier, including your outbreath, when you’ve remembered to free your neck and look down. All of this can be a creative process. You have all the time in the world to reach your destination. The slower the better! Swim your own swim. Make it up as you go along. You can feel good about being the slowest person in your lane because, how many of the people overtaking you have a freer neck than you? Is my neck relaxed when I’m underwater? Am I breathing freely or holding my breath/ forcing air out/ gasping? Am I pulling my head back against my spine as I move from underwater to a breathing place? Are my eyes lively or am I doing a thousand yard stare? Am I tightening my muscles or allowing them to lengthen? Do I need to strain myself in order to stimulate and increase the capacity of my cardiovascular system? Am I counting lengths and measuring things? Am I a recreational swimmer or a competitive athlete?